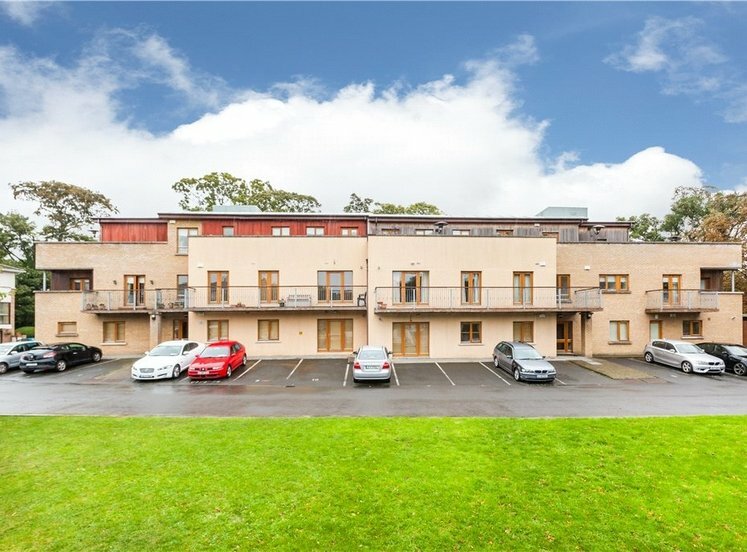 A spacious two bedroom ground floor apartment superbly located within this popular development in Beggars Bush off Haddington Road in the heart of Dublin 4. 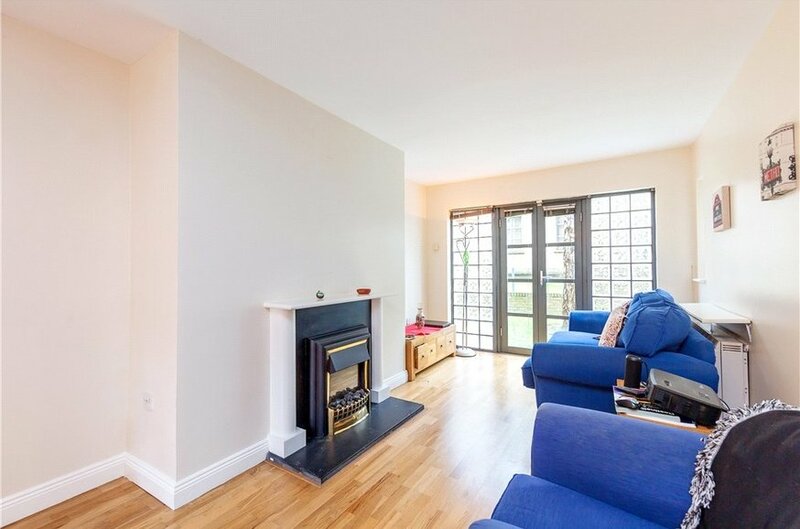 Bright well-proportioned accommodation of approx 57sq.m (614sq.ft) to include hallway, two double bedrooms, fitted bathroom, large open plan sitting/dining room with double doors out to communal gardens. 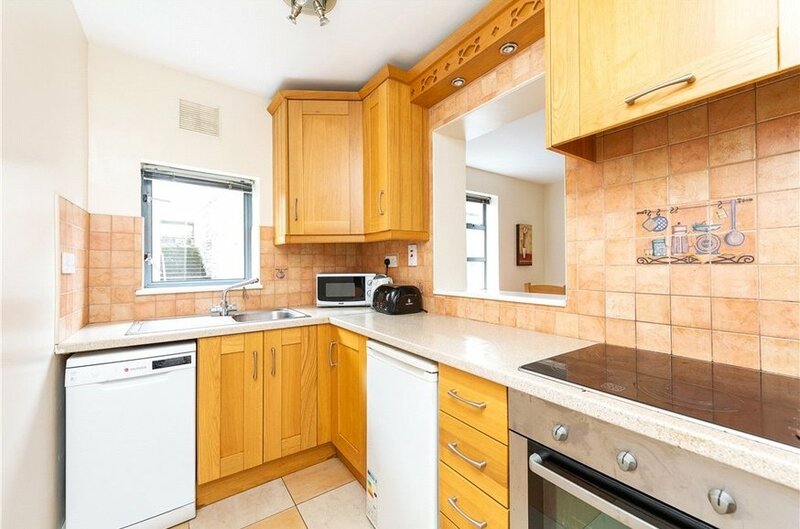 The kitchen is accessed from the hall and has a good range of units and a window to the front. 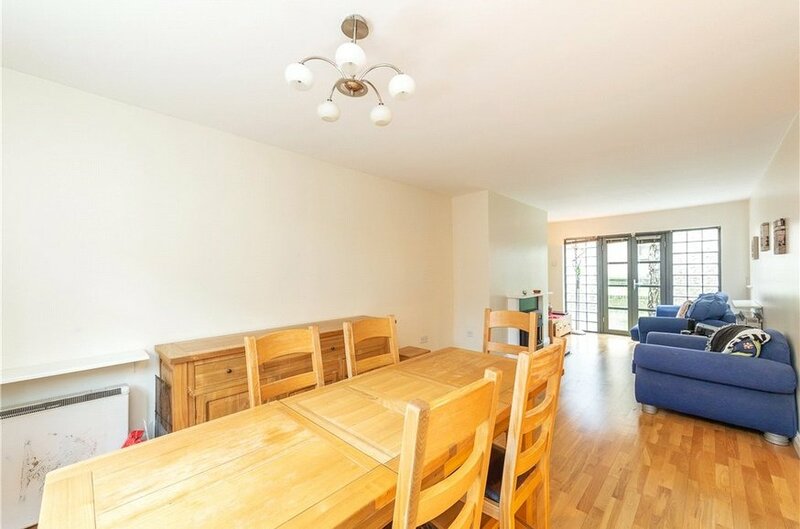 The property has been well maintained and further benefits from one car parking space. 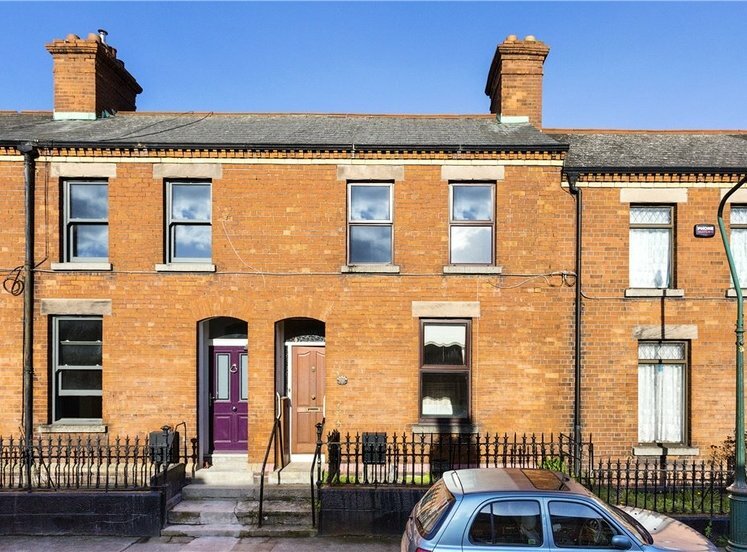 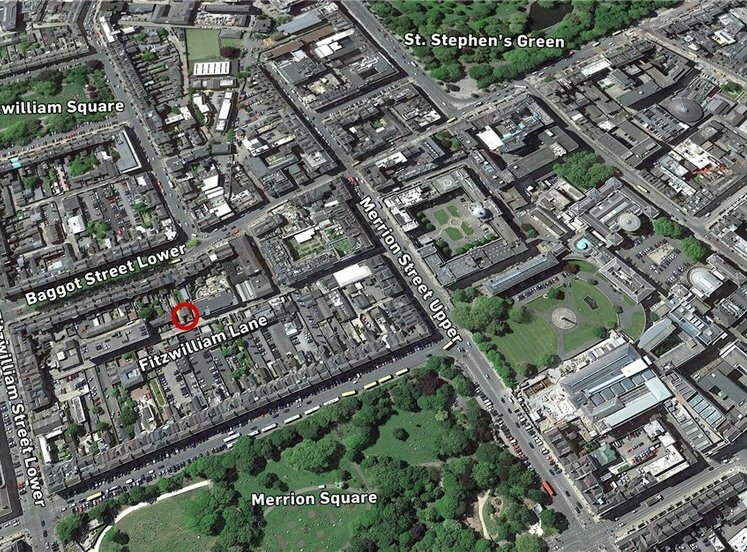 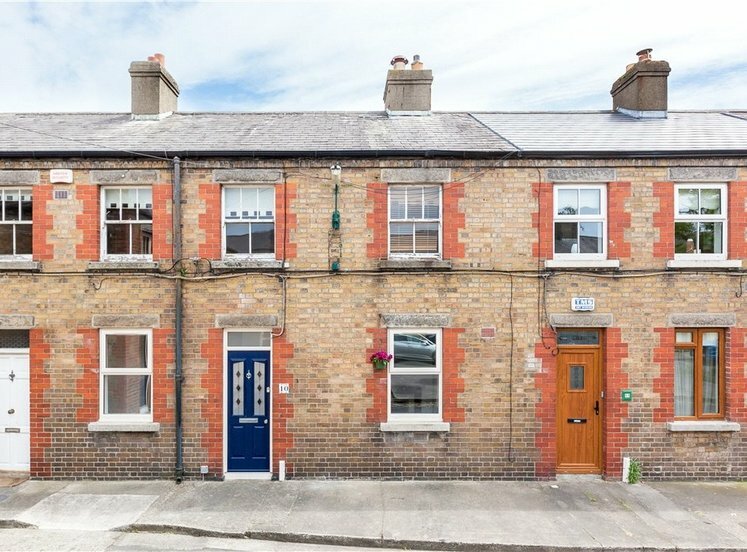 Cannon Mews is superbly positioned off Haddington Road in the heart of Dublin 4. 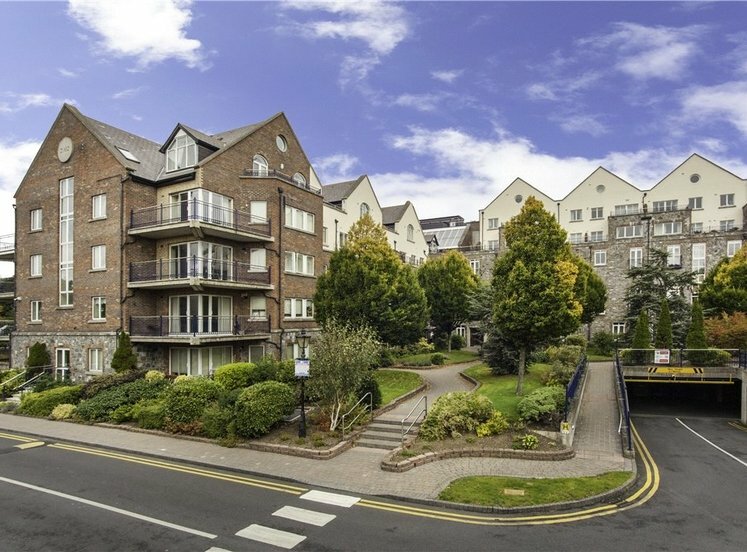 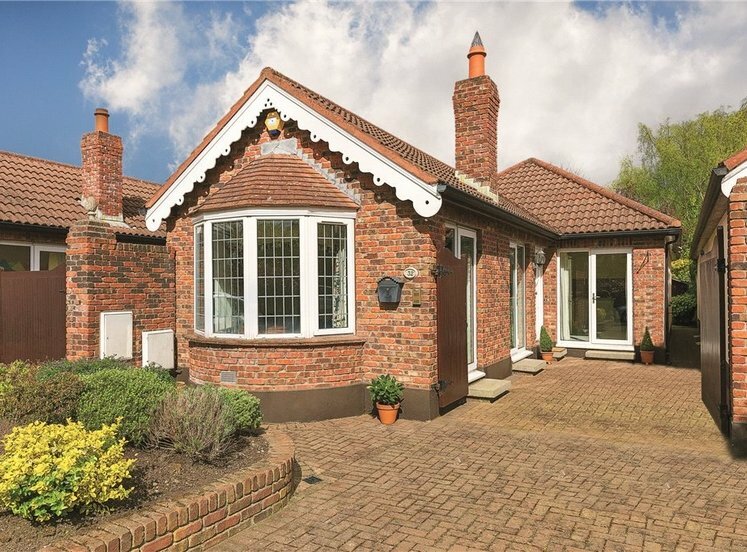 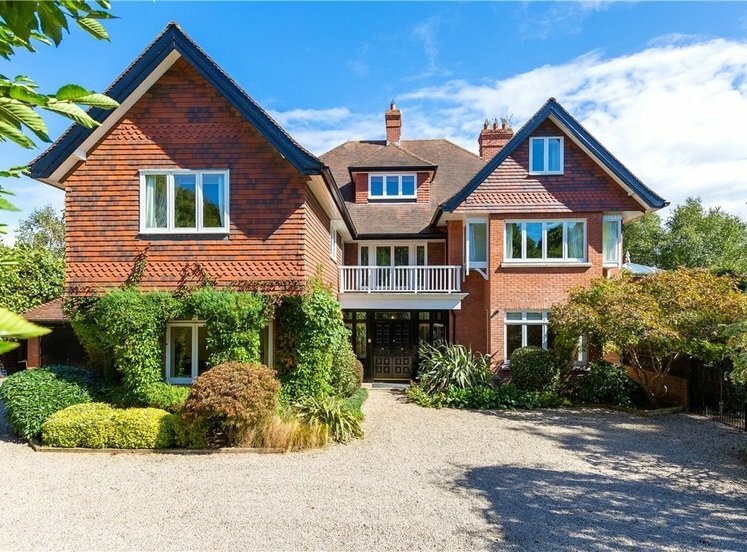 Ballsbridge, Donnybrook and St Stephen’s Green are all within easy reach and there are an abundance of amenities on the doorstep including a range of specialist shops, restaurants and recreational facilities; transport links are also excellent. 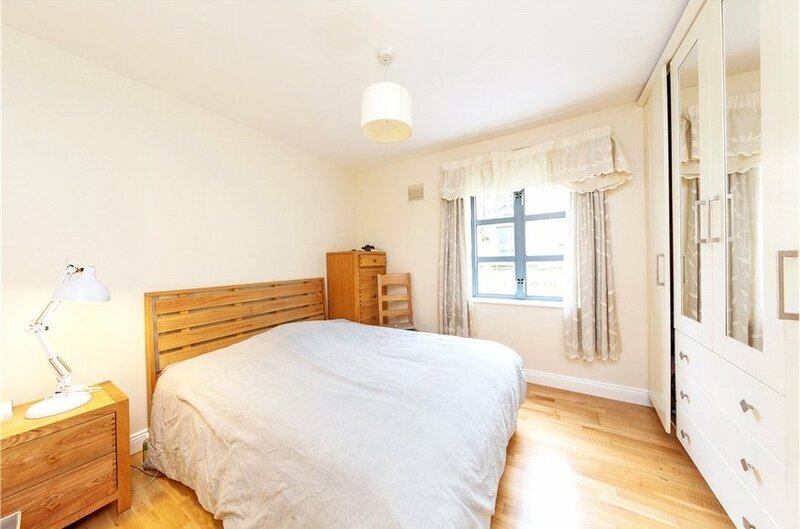 spacious room with double doors out to the communal garden. 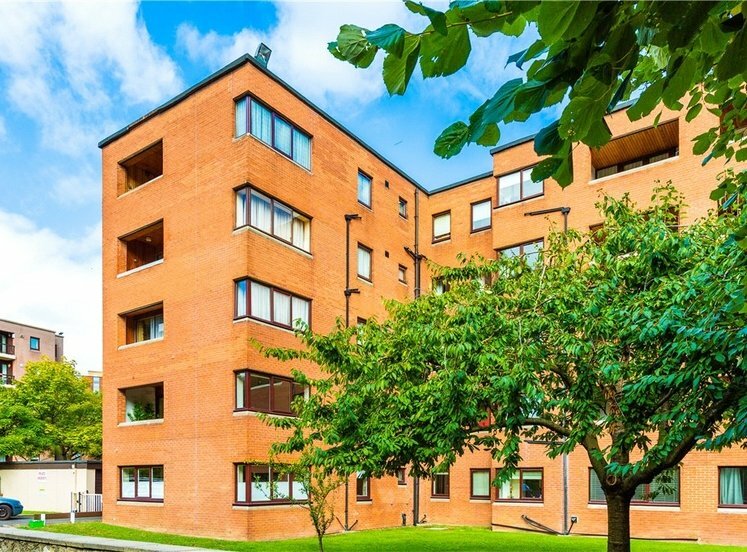 accessed from the hall with a range of eye and floor level units, tiled floor, part tiled walls, Whirlpool integrated oven, Whirlpool hob, extractor fan, provision for dishwasher, provision for fridge, sink unit. 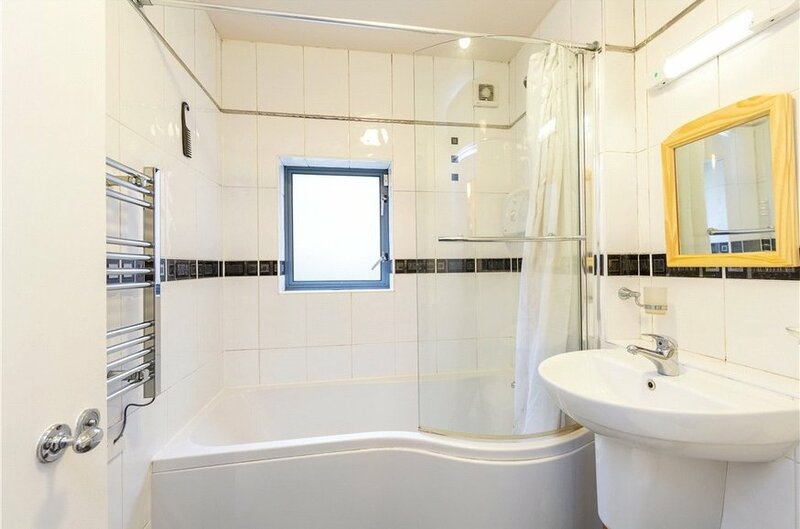 Window to front. 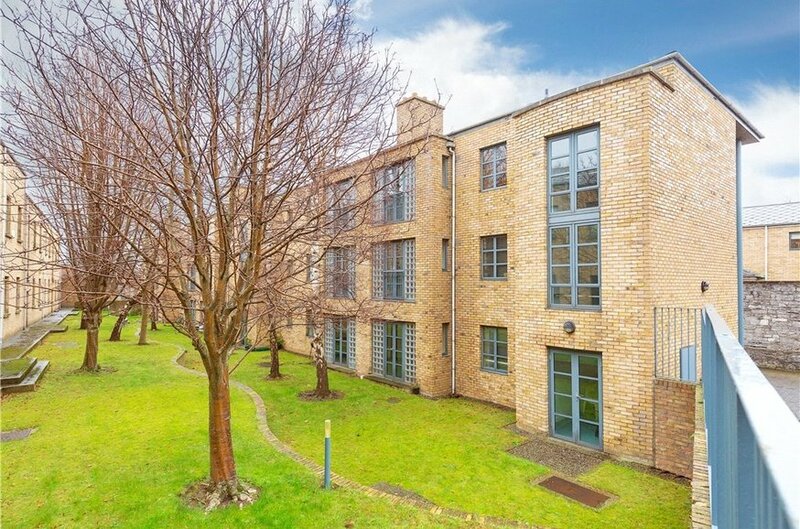 The development is superbly located off Haddington Road and has communal gardens to the rear . 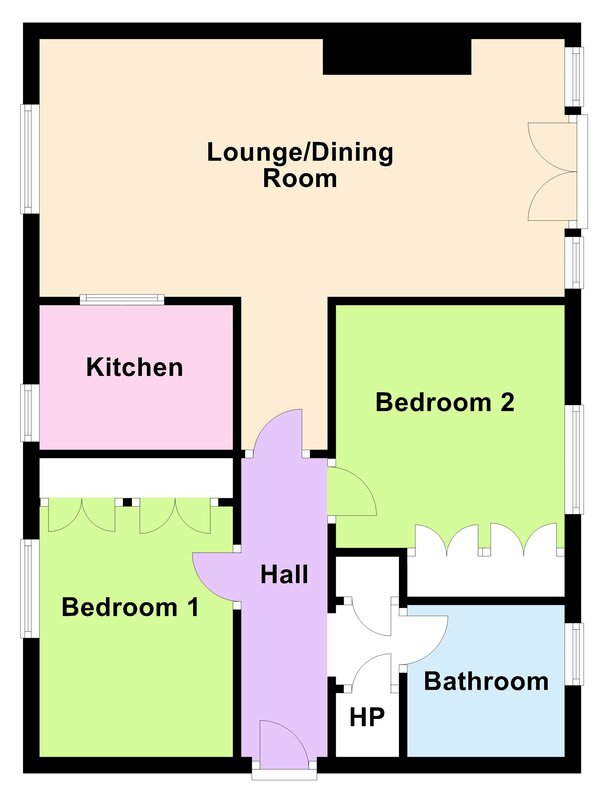 There is access directly from the living area out to the gardens. 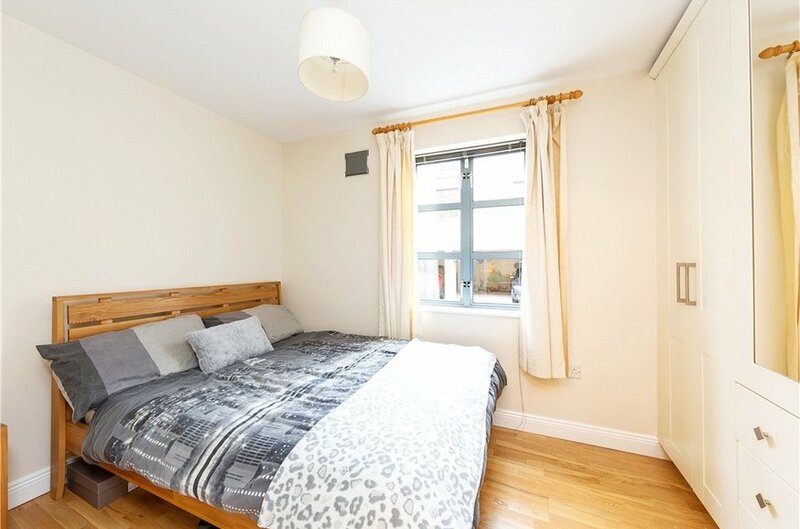 The apartment benefits from one designated car space.